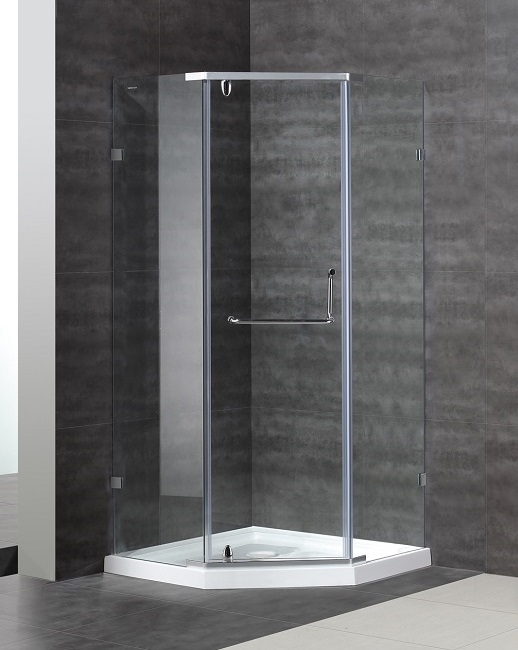 Size: 36" x 36" x 77.5"38" x 38" x 77.5"
A true space saver by design, the SEN973 semi-frameless neo-angle shower enclosure is the perfect solution for an upcoming remodel project. 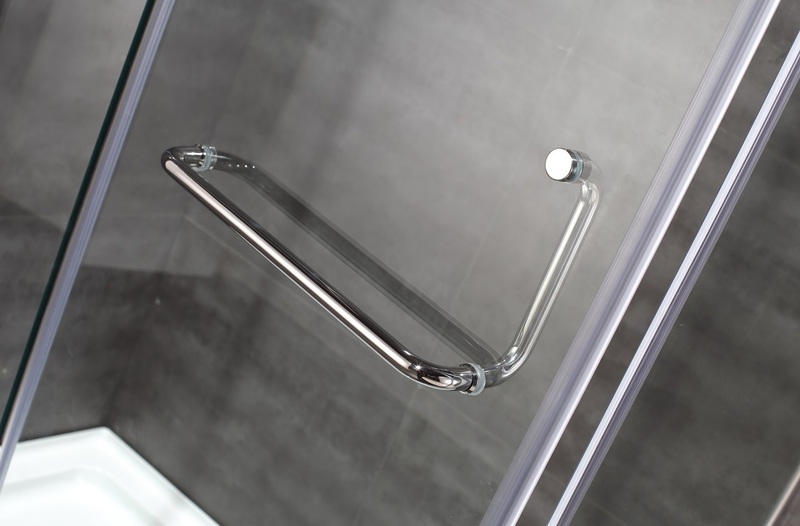 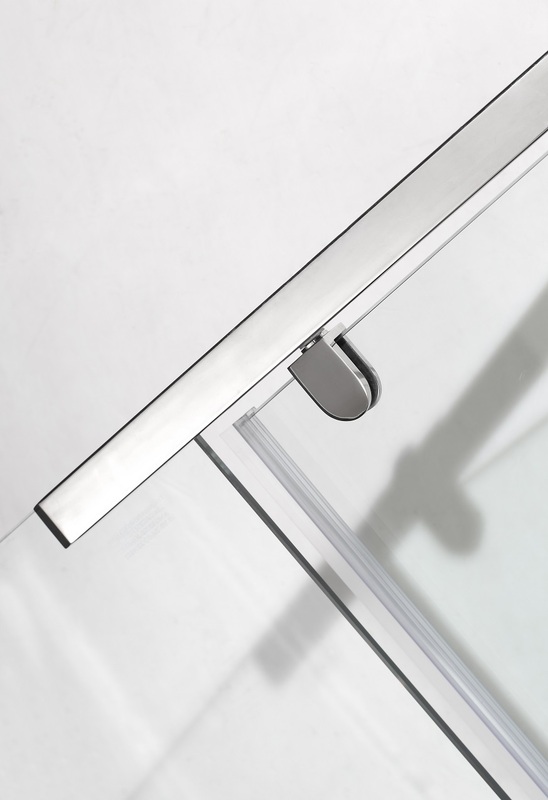 With 10mm ANSI-certified clear glass, durable chrome or stainless steel finish hardware and premium clear edge seal strips, you will experience the stability and support you desire. 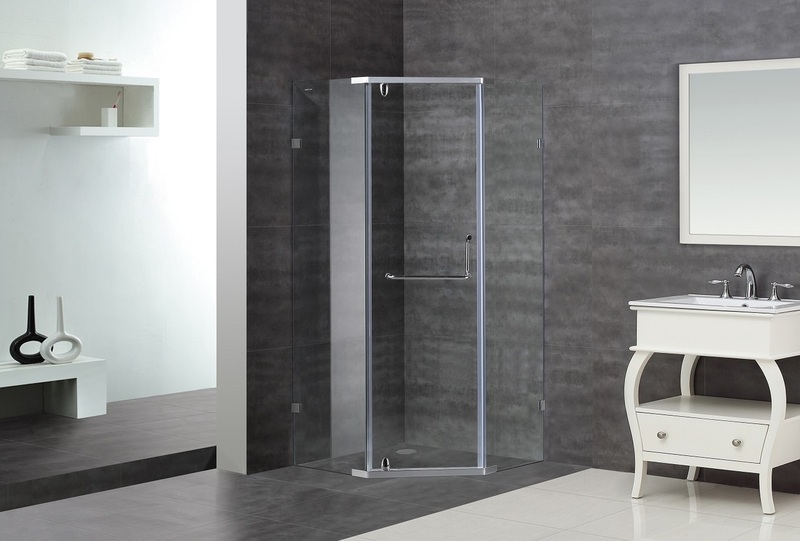 The unique corner design will enhance any bathroom style. 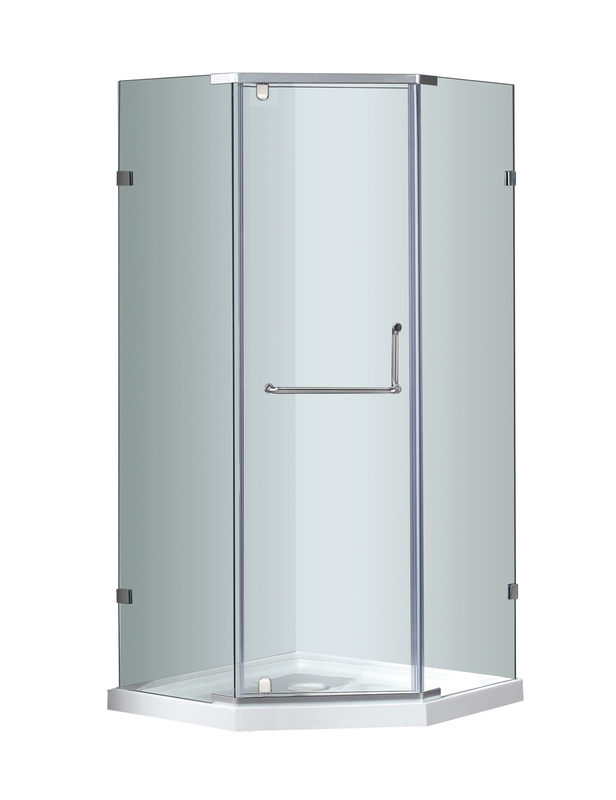 This model includes the base.